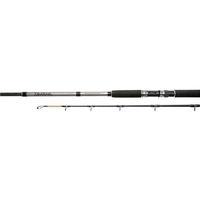 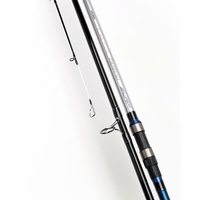 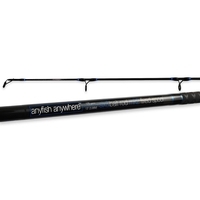 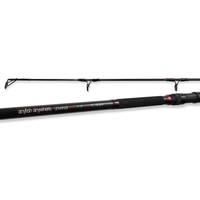 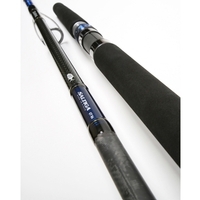 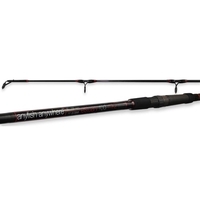 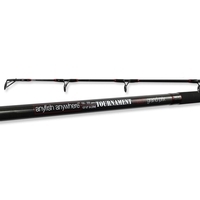 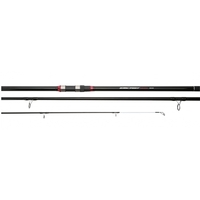 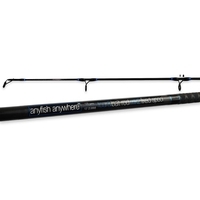 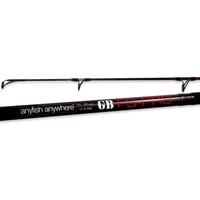 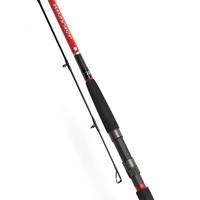 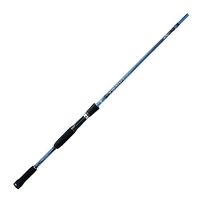 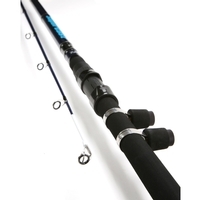 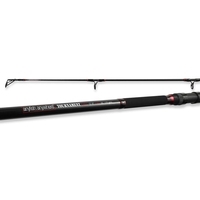 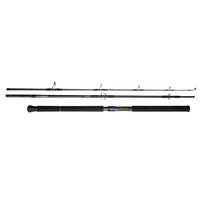 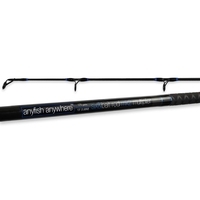 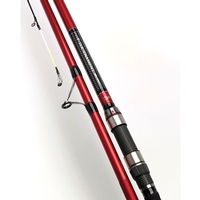 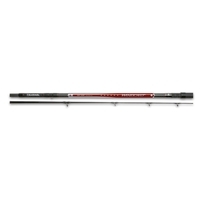 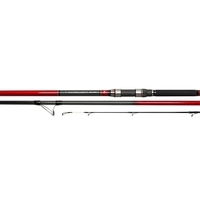 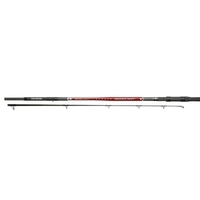 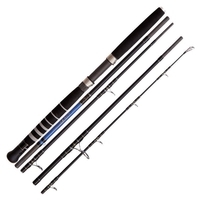 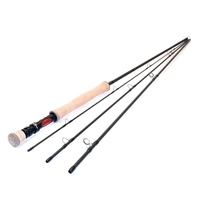 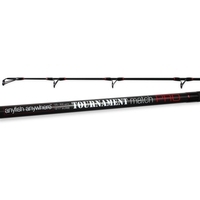 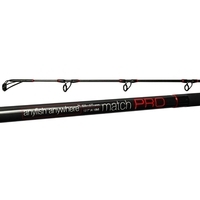 Uttings stock an excellent range of fishing rods from top fishing brands like Orvis and Snowbee. 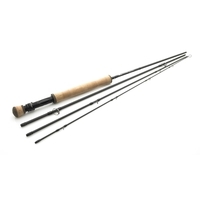 Whether you need a fly fishing rod, bone fishing rod or salt water fishing rod, Uttings have everything you need ready for next day delivery straight to your door! 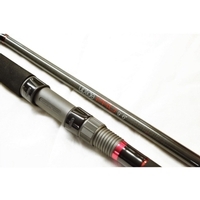 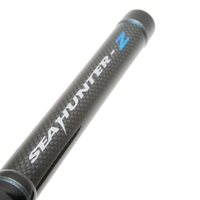 Whatever fishing rod you're looking for, make sure you browse Uttings' fishing rods category today.